Designed for Little League® competition, the Diamond® DLL-1 Baseball is durable and affordable. Has a premium leather cover (just like the big guys use! ), cork and rubber pill and wool blend winding. 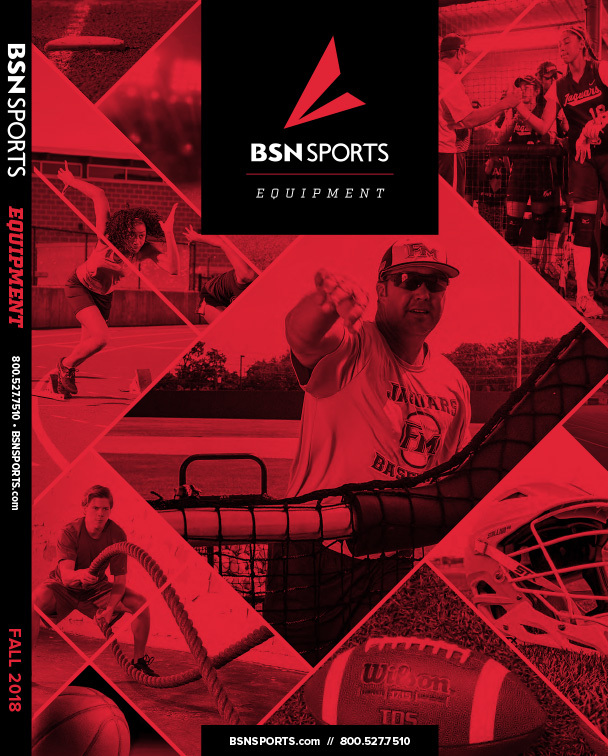 Features the exclusive Diamond Seam™ for a good grip. 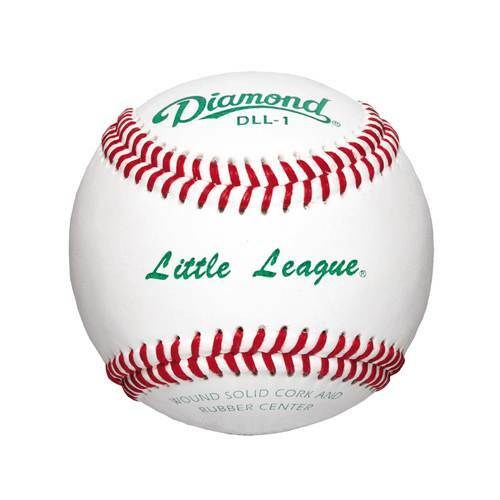 Built for young players, the Diamond DLL-1 Baseball is a great choice for your Little League team/program.